Assisted Living Center Providence Place a success! Woodward's first Assisted Living Center opened at the end of 2007 and has been a huge success in it's first few months of operation. Providence Place is set in a peaceful, tree-lined area, and includes an in house beauty salon, a masculine lounge, a feminine parlor, a library, several commons areas, exercise sessions and other amenities. The center is staffed around the clock with certified nursing assistants, making it the perfect residence for Woodward's elderly. In a recent Woodward News article, resident Lahoma Grunewald said she is glad she made the recent move to Providence Place. By an overwhelming 81% margin, Woodward voters approved a $25 million improvement project for Crystal Beach Park to enhance our quality of life. In October state and national dignitaries gathered with Woodward community leaders to dedicate the $12.5 million expansion of the Southern Plains Range Research Station. The research facility has a rich and productive history and has played a significant role in shaping agriculture in this region. The Oil and Gas Training Center at High Plains Technology Center has received national recognition for its oilfield safety training program. In the last three years over 4,000 workers have received safety training at the center. 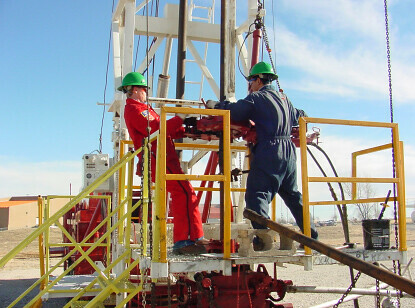 The oil and gas industry continues to be the driving force for a strong economy in Northwest Oklahoma. Woodward ranked 73rd in the nation and finished ahead of Enid and Altus, ranked 79th and 87th respectively. 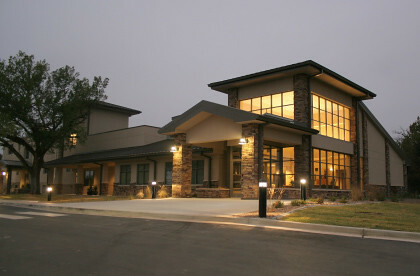 According to bizjournal.com, the study was inspired by the heavy public interest in small-town life and business opportunities. The study identifies the small communities that would be most attractive to people considering such a move to a more rural area. Read the entire Woodward News article here.